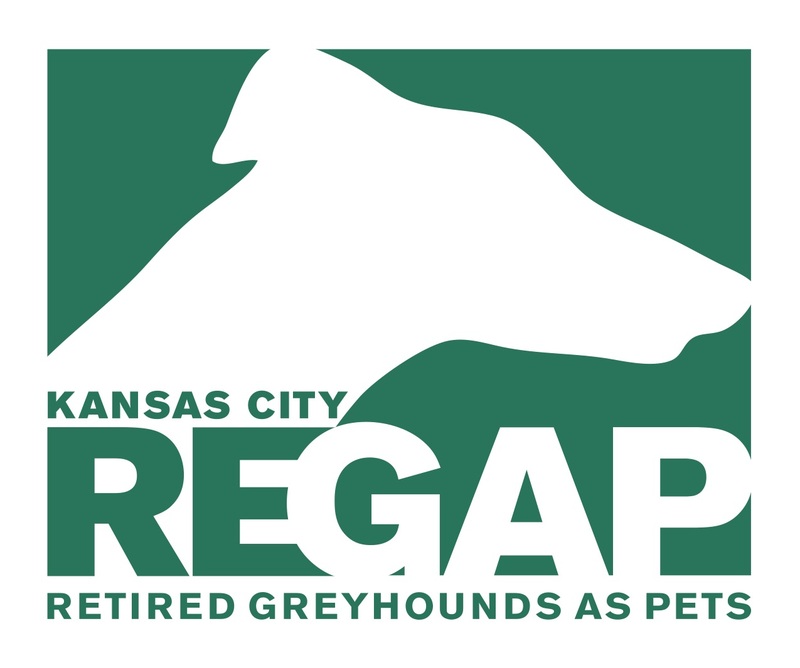 A 501(c)3 not for profit charitable organization that finds forever, loving homes for retired Greyhound racing dogs in the Kansas City area. 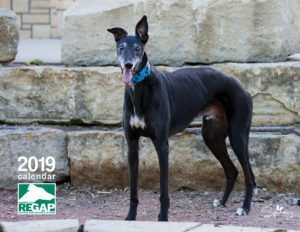 If you would like to make a donation to help KCREGAP Greys, please click the button at the right. You will be directed to Paypal to check out. Thank you! Amazon shoppers, please consider using AmazonSmile for your future orders. The AmazonSmile Foundation will donate .5% of the purchase price of eligible orders to KCREGAP. Sign into your Amazon account via smile.amazon.com and select Kansas City REGAP as your charity. The greyhounds thank you! Guess what? 2019 calendars are on sale! Just $18, including shipping. You can also pick one up in person at Pooches Paradise for $15. All proceeds benefit Greys in our program. Photos by Spirare Photography.